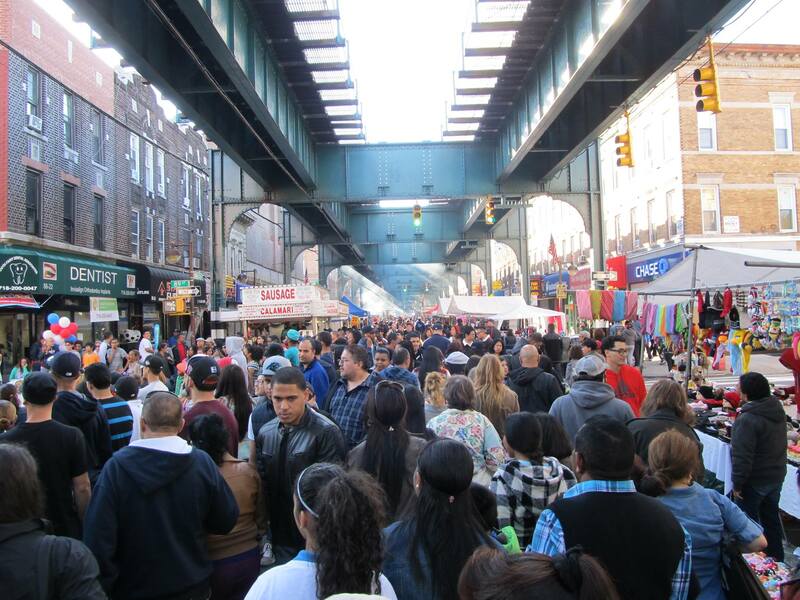 We will be at the 39th Annual Wonderful Woodhaven Street Festival; the QueensWay’s 1st visit to this wonderful event. One of our own Steering Committee members will be there proudly representing as a Woodhaven native along with fellow volunteers. We are looking forward to meeting new people and introducing our project. And we also look forward to seeing familiar faces.